Cone & Graham Inc. (C&G) in association with KCA was selected by FDOT District Seven to provide all aspects of the creation of the SR 56 Extension from Meadow Pointe Boulevard to US 301 in Pasco County (including providing the right-of-way, completing PD&E re-evaluation, permitting, utilities, design, drainage, and construction). The extension of SR 56 will provide an east-west corridor that will alleviate traffic on SR 54 by providing a direct truck route for the industrial development on the Chancey Road Bypass. 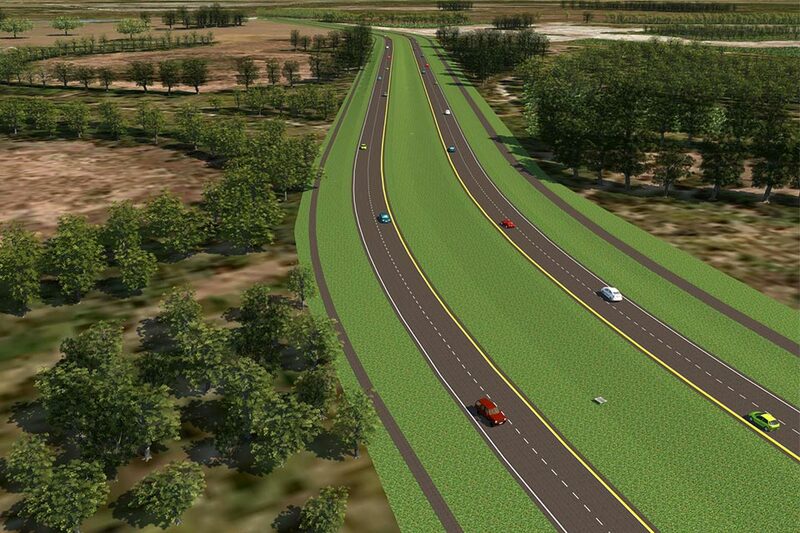 The project will also promote development and growth for the City of Zephyrhills and adjacent communities.